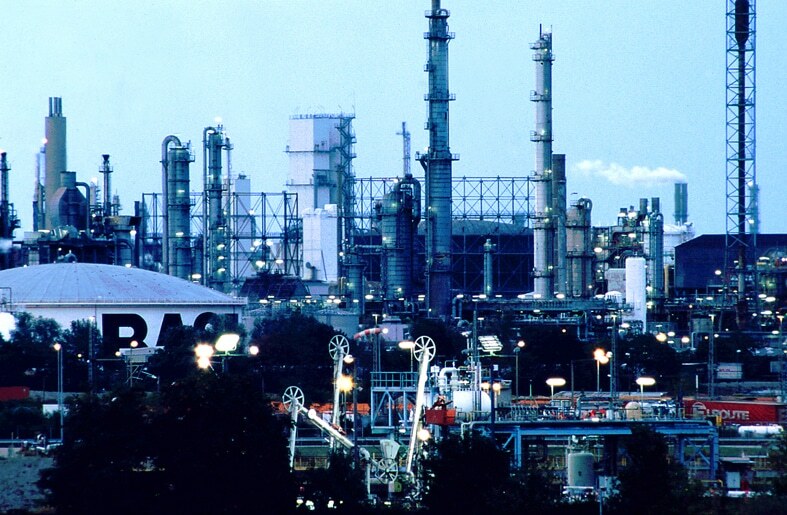 BASF is ranked against the competition as the largest global producer of industrial chemicals. While based in the city of Ludwigshafen in its native Germany, it is active in over 80 different countries through its various joint ventures and subsidiaries. Led by CEO Kurt Bock, the primary areas of focus for the company are the production of chemicals, the energy sector, and plastics. BASF’s average annual revenues are estimated to be over €74 billion, with more than 113 thousand people employed in its locations around the world. Founded in 1865, the original name for the company was Badische Anilin und Soda Fabrik, referring to its activities in the production of aniline and soda. It was later shortened to BASF. The company got its start in Mannheim, providing gas services to the town before transitioning to dye production, which was discovered as a byproduct of the gas. It then expanded its operations to include other chemicals in the nearby town of Ludwigshafen, where its headquarters remain to this day. Like many other German manufacturing companies during World War II, BASF had close ties with the Nazi regime. The company and its subsidiaries came under increased scrutiny following the war, as it was a primary producer of Zyklon B — the toxic gas that was used in the mass murder of Jews and other minorities in the death camps. At the end of the war, BASF was taken over by the Allies and only later re-established in 1952. During the 1950s and 60s, the company rode the wave of massive growth as it reached out into new sectors, including synthetics. It was also at this time when they began to expand their operations throughout the world, including in locations in North America, Europe, and Asia. Today BASF trades on the various global markets. 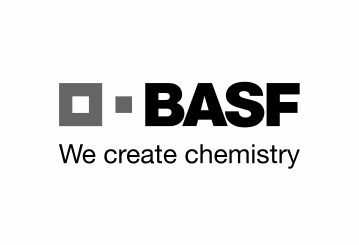 BASF works in a variety of sectors, focusing on the production of industrial chemicals. The target markets for its products are primarily construction, pharmaceuticals, the automotive industry, agriculture, and textiles. Its production range includes gases, solvents, glues, and other chemicals for industrial use. BASF is also a major producer of plastics, many of which are made with the chemicals that originate from their industrial chemical processes. These include polyurethanes, engineering plastics, foams, and styrenics. The company has also been at the forefront of the biodegradable plastics revolution, producing plastics that can break down over time and have a reduced environmental footprint. Outside of its production of chemicals and related manufacturing, BASF is also involved in a number of other industries. It is reported to have a relationship with biotech leader Monsanto, with whom it is developing and researching new innovations for the biotechnology sector. Through its subsidiaries, it facilitates chemical solutions for improving agriculture and has been an integral part in the development of genetically modified potatoes. In the field of energy, BASF has formed a partnership with the Russian state-owned giant Gazprom, for the exploration and extraction of gas and oil. This is run through Wintershall Holding AG, a subsidiary of BASF, with operations focused primarily in Eastern and Central Europe.